BIM is far more than an "upgrade" to the latest CAD software. It is a process improvement tool that leverages data to analyze and predict outcomes throughout the different phases of the building life cycle. The time for a building owner to get involved with the BIM process is not at the end of the building project but from the very beginning. BIM for Building Owners and Developers is the only guide that will help you, the owner and client, use BIM to increase transparency and create a more integrated design and construction process, which will result in better quality buildings at lower cost and in a shorter time frame. 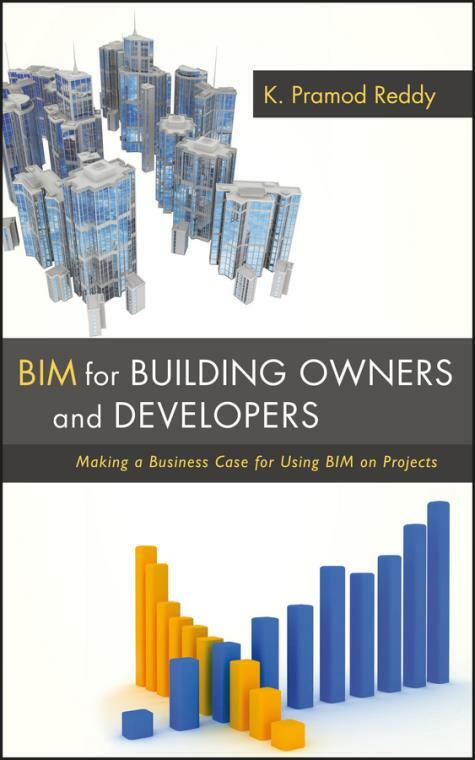 It will also help you understand what BIM can do for you and what you can expect in terms of process and commitments. You′ll discover how BIM can help improve your strategic planning, maximize ROI, support the decision–making processes, and fine–tune GAP analysis. BIM for Building Owners and Developers helps make every project easier, faster, and more profitable.